We are Dallas Trading Enterprises dealing in Metals, Metal Scrap, Used Rail Scrap. 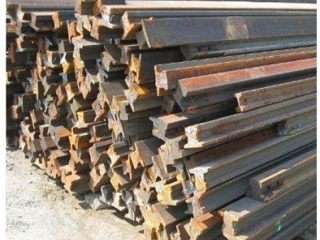 We have presently for sale used rail scrap with details below. Yard Visit: Inspection of materials at yard is very compulsory before signing of contract. Inspection: By SGS/CCIC or Equivalent Agency for Quality, Quantity Time shipment at Seller Expenses.